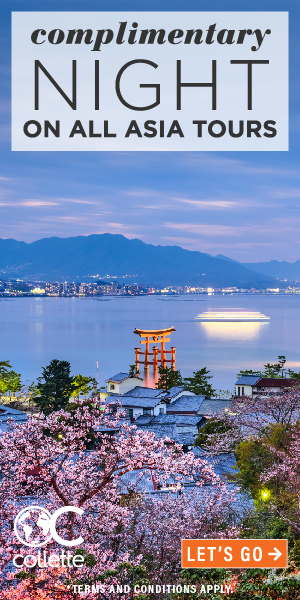 From romantic turrets to arched, stained-glass windows, Gothic-style living is as grand as ever. 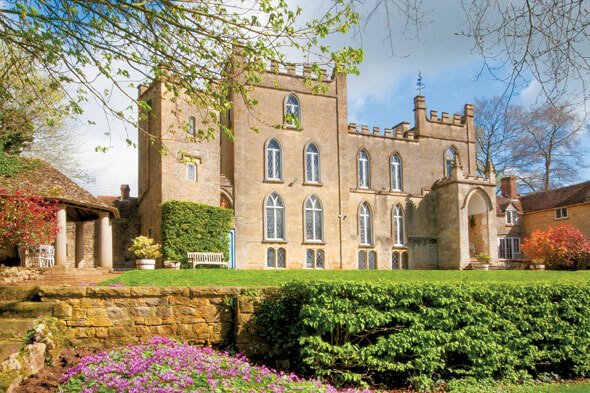 This Grade II listed property was built in the neo-Gothic style by Captain Edmund Bell (legend has it he was a pirate) in 1821. The house has seven bedrooms, five reception rooms, four bathrooms, and there is a two-bedroom cottage in the grounds. 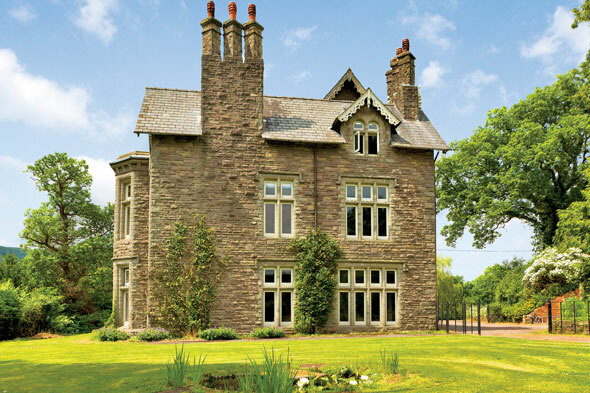 Built in 1862 by architect Henry Woodyer in the neo-Gothic style, this former vicarage has been sympathetically restored. 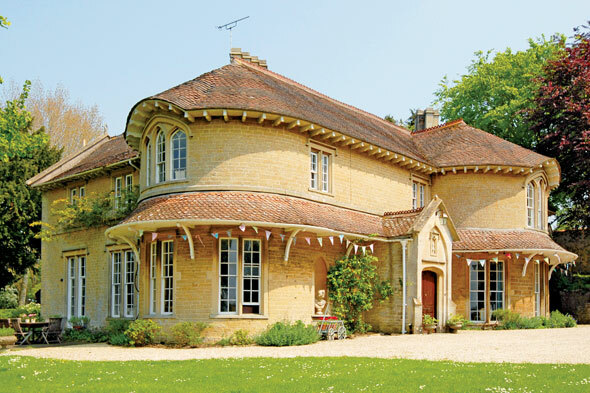 Grade II listed, there are five bedrooms, a turret, arch windows, oak ceilings, a conservatory and wrap-around gardens. 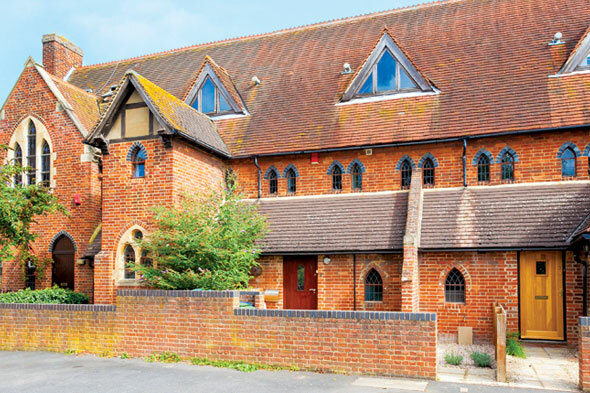 This church conversion has three bedrooms and two bathrooms. The openplan living space retains Gothic features such as arch windows and exposed brickwork. The property is arranged over four floors and has off-street parking. This Grade II listed detached property dates from the 1300s. There are seven bedrooms and original features include fireplaces, Gothic-style windows, window seats and flagstone floors. The house sits in three acres. This Gothic-style mansion sits in 1.5 acres and was built in 1869. There are seven bedrooms and a three-bedroom cottage on the grounds. 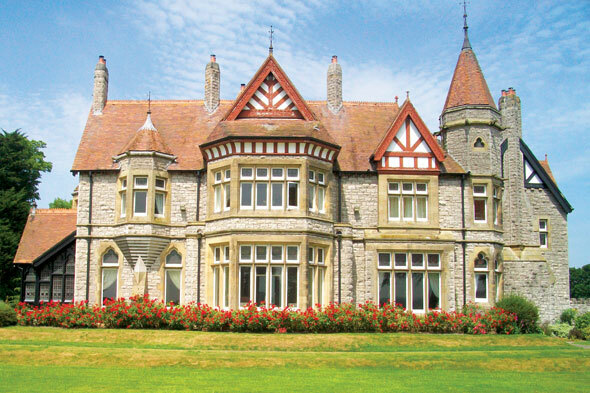 Period features include carved wood panelling, stained glass and a stone spiral staircase. 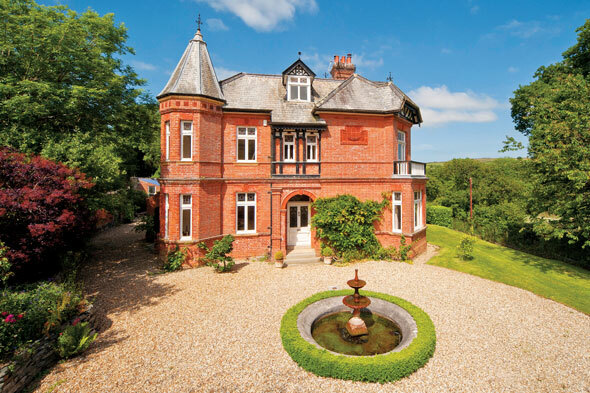 This Victorian house has nine bedrooms and five reception rooms. 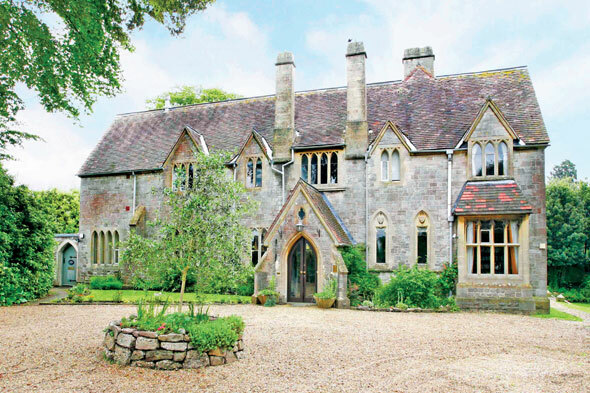 Built in 1880 in the romantic Gothic style, original features include high pitch roofs, a turret with a spire, exposed timberwork and a wealth of stained glass. There is also a lodge and a gardener’s cottage. Built in 1803 and listed as Category B by Historic Scotland, this converted church has five bedrooms, and a wine cellar (part of the original crypt). 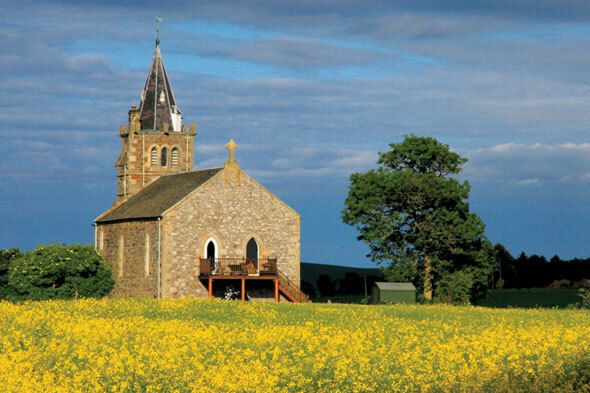 Features include a spire, arched windows and a gable topped by a stone Celtic cross. 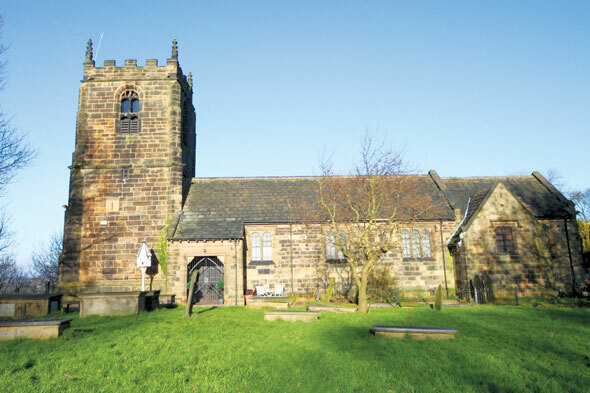 This church has been converted into a family home and art gallery. Grade II listed, it has five bedrooms and original features include Saxon and medieval stone carvings, a wagon-vaulted ceiling and bell tower – a notable example of Gothic architecture. 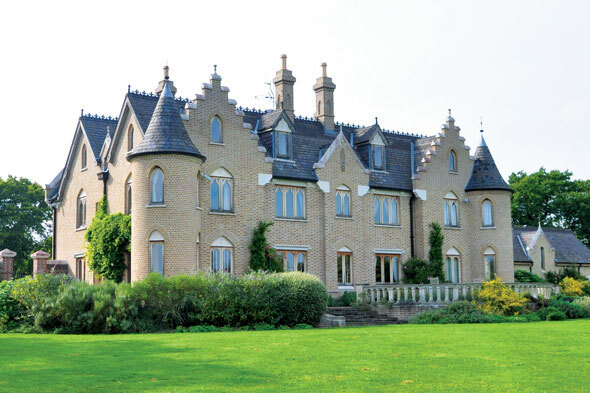 Built in the Victorian Gothic style, notable features include French limestone flooring and timbered ceiling, Gothicstyle doors, and a stone cantilevered staircase. There are seven bedrooms and four-and-a-half acres of grounds. Listed Grade II and built in 1825, the villa’s Gothic revival features include ceiling coving, large sash windows with wooden shutters, and flagstone floors. There are 13 bedrooms, a larder and a basement that could serve as a wine cellar. Constructed in 1878 for Joseph Hicks, a wine merchant from London, original features include marble fireplaces and stained-glass windows. 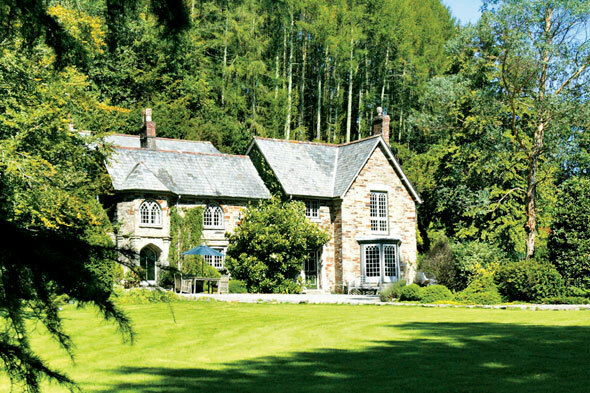 There are eight bedrooms and four acres of meadow.